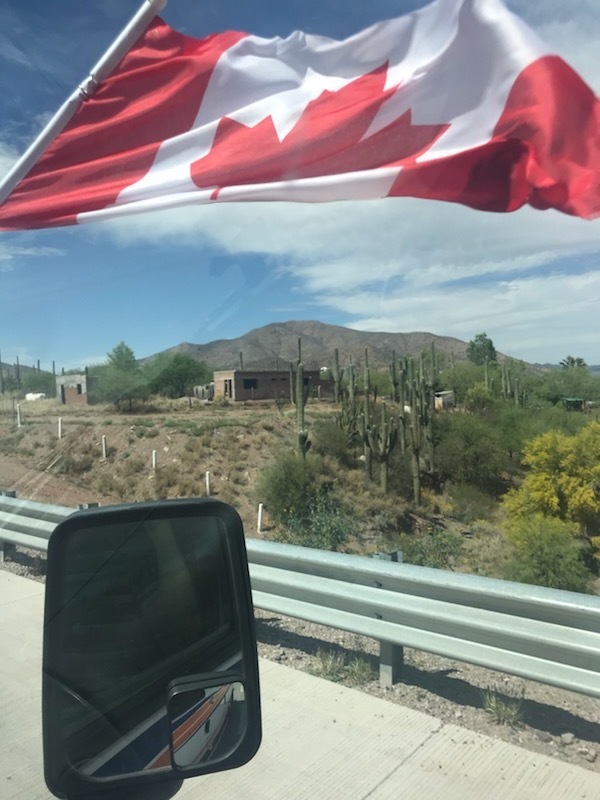 Day 7 Highway To Mexico Update From CEO Stephen Woodburn! 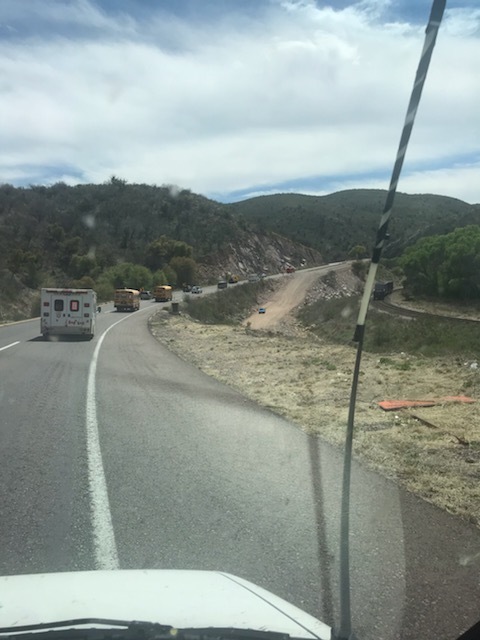 News » Day 7 Highway To Mexico Update From CEO Stephen Woodburn! “Yesterday we drove from the border to Navojoa. The road has been under construction for several years so for the most part it was very good. There are some areas where it is extremely dangerous such as open pits and drop ledges right off the shoulder. According to many Rotations that have done this trip year after year, it has improved quite a bit. 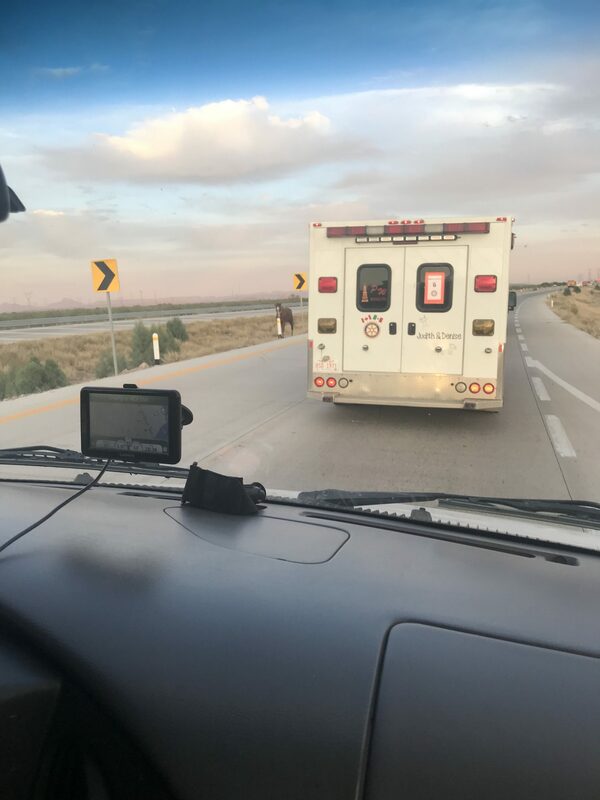 We saw horses on the road, and in one community, we had 2 kids jump on our front window at a red light and gave our windows a wonderful detailed wash for a couple Pesos. © 2019 Copyright Advanced Paramedic Ltd. Web Design by SOS Media Corp.